Gold Strike: Where I turned $6 into $75 after about 30 seconds. 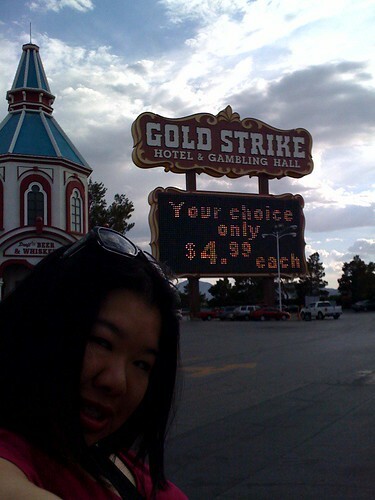 Gold Strike: Where I turned $6 into $75 after about 30 seconds., originally uploaded by !!! :: jozjozjoz :: !!!. That was a short stop. Look what I did to $100 in 15 minutes! 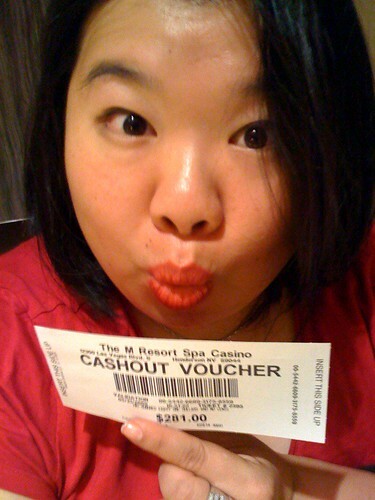 Look what I did to $100 in 15 minutes!, originally uploaded by !!! :: jozjozjoz :: !!!. 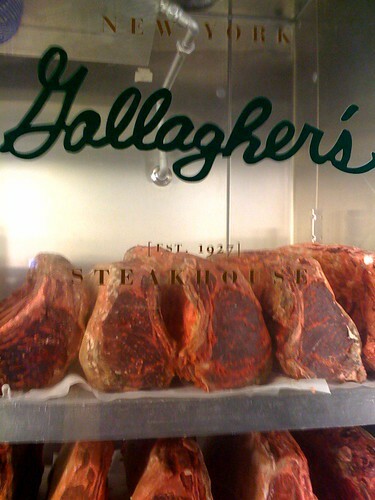 T’s Birthday dinner at Gallagher’s, originally uploaded by !!! :: jozjozjoz :: !!!. 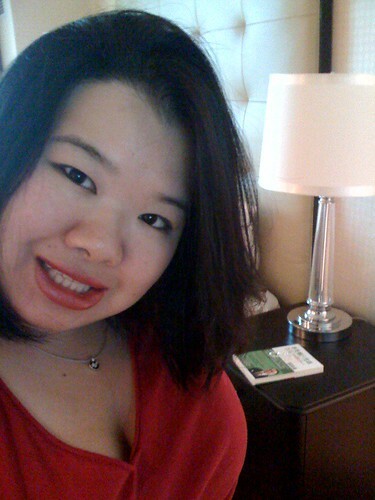 Hanging out in the suite, originally uploaded by !!! :: jozjozjoz :: !!!. I took a short shower and then a long soak in the whirlpool tub. 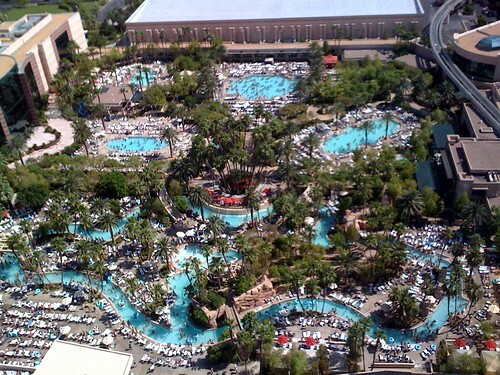 Masses of humanity at the MGM Grand pools, originally uploaded by !!! :: jozjozjoz :: !!!. As seen from the balcony of our suite. They are LOUD out there, too. 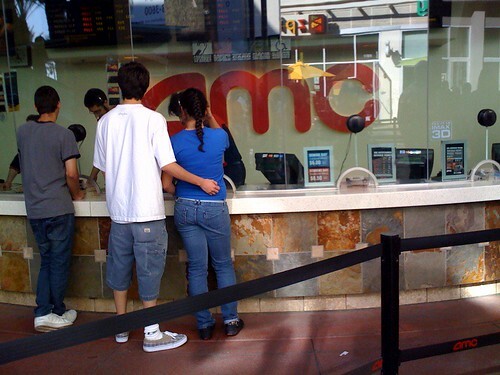 The line at AMC Burbank 16 was much shorter. Now for X-Men Wolverine, originally uploaded by !!! :: jozjozjoz :: !!!. Line at the movies. Finally gonna see STAR TREK at 2:15! 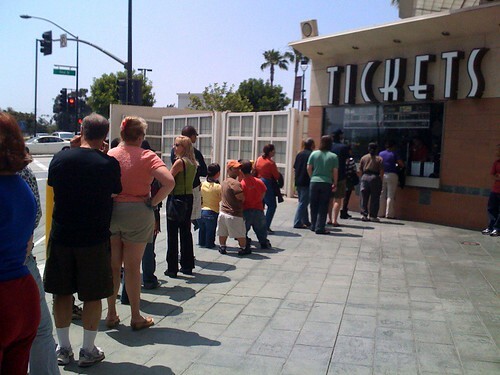 Line at the movies. Finally gonna see STAR TREK at 2:15!, originally uploaded by !!! :: jozjozjoz :: !!!. TERMINATOR, ANGELS & DEMONS though. That’s it, I must now retire from Bejeweled Blitz! 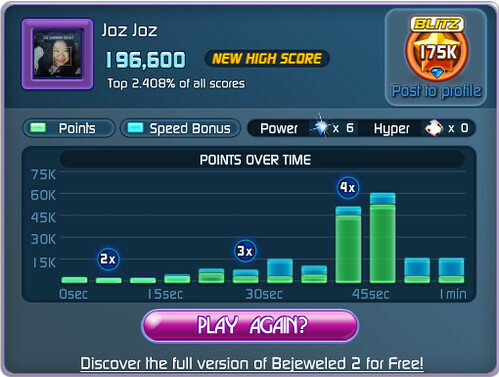 That’s it, I must now retire from Bejeweled Blitz!, originally uploaded by !!! :: jozjozjoz :: !!!. I don’t think I will ever beat my own score of 196,600 in the 1:00 game of Bejeweled Blitz on Facebook. Uploaded by !!! :: jozjozjoz :: !!! on 21 May 09, 10.11PM PDT. What the heck am I building?! What the heck am I building? !, originally uploaded by !!! :: jozjozjoz :: !!!. You take your best guess! 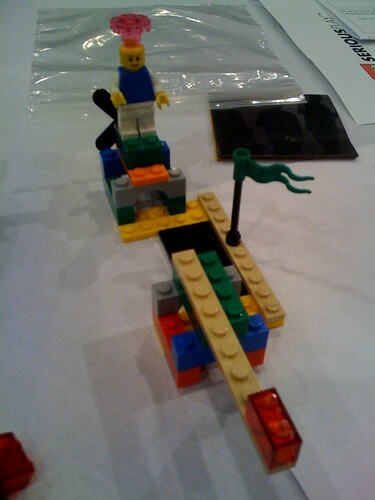 At WomenBuild TechEd09 — LEGO Serious Play #tela09, originally uploaded by !!! :: jozjozjoz :: !!!. That’s right. 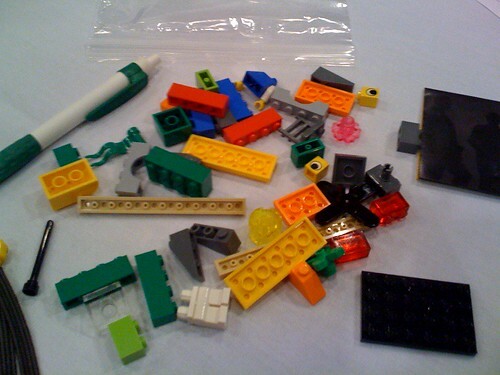 I am playing with LEGOs and meeting cool women (and men). Racist Camera! 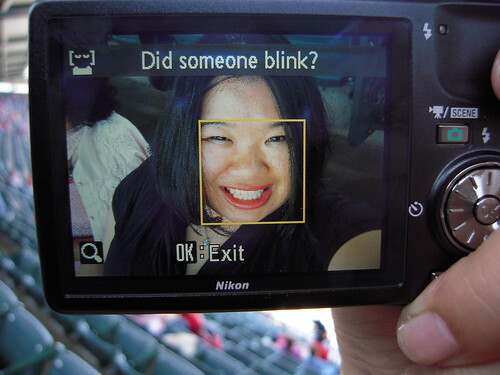 No, I did not blink… I’m just Asian! was playing with it during the Angels game we were at on Sunday. blink?" even though our eyes were always open. Guess who won? !, originally uploaded by !!! :: jozjozjoz :: !!!. Quest Crew performs at halftime. 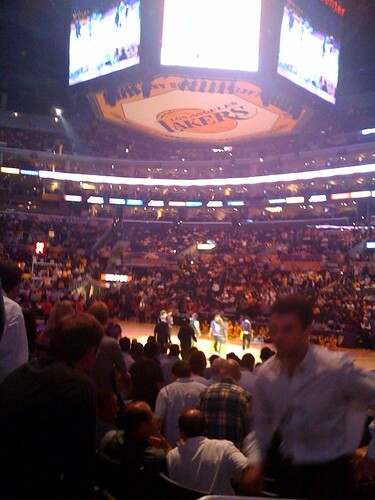 Lakers playoff game VS Rockets, originally uploaded by !!! :: jozjozjoz :: !!!. 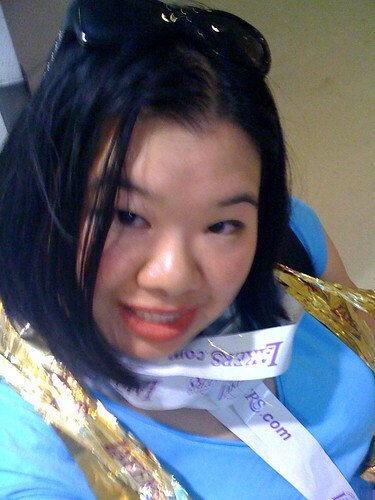 I’m at the Lakers playoff game! 9th row! I’m at the Lakers playoff game! 9th row!, originally uploaded by !!! :: jozjozjoz :: !!!. Wooot! I LITERALLY bought the last ticket at the box office! 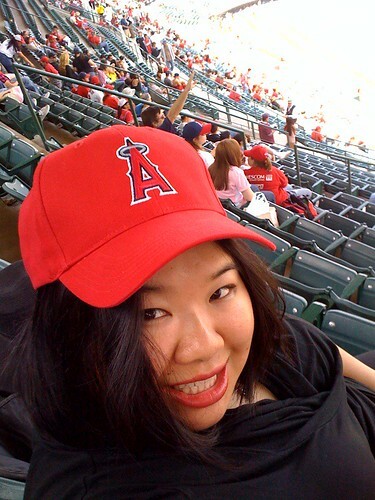 Joz at the Angels game (with Mom and Bro), originally uploaded by !!! :: jozjozjoz :: !!!. Irish postcard from Burns!, originally uploaded by !!! :: jozjozjoz :: !!!. 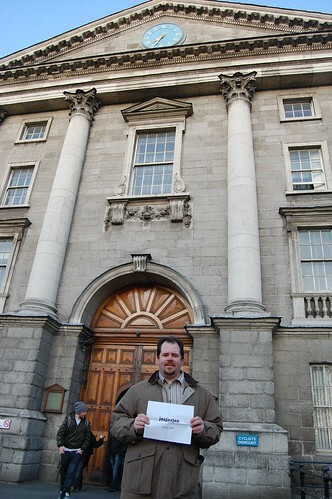 Front gate of Trinity College, Dublin. The jozjozjoz.com archives for May, 2009.